Tommy and Lindsay met and married in 2004 while serving as full time Intercessory Missionaries IHOP-KC in Kansas City, Missouri. They have been married for 13 years and have five children. Tommy graduated from East Texas Baptist University in 1998 and holds a Bachelor of Applied Sciences degree in Religion. 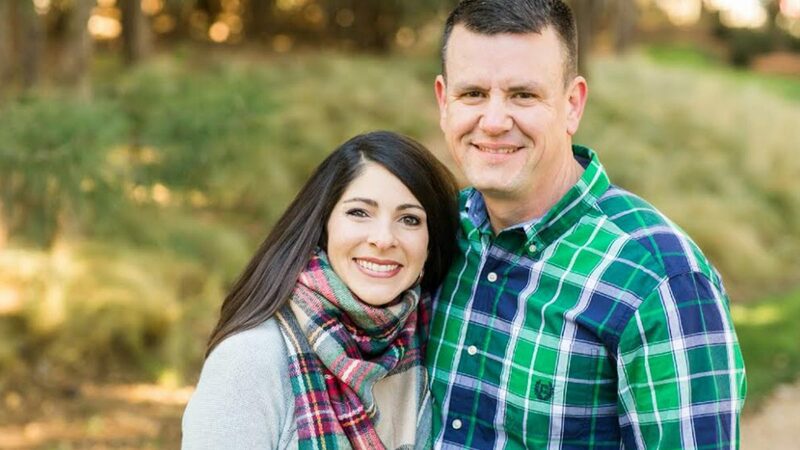 Tommy has served in various fulltime missions and pastoral roles for over 18 years in churches across West Texas, Missouri, and Louisiana; most recently serving on the Senior Leadership Team of Beltway Park Church in Abilene, TX. While there, Tommy served as Pastor of Missions, helping mobilize 100’s each year into short-term mission trips and later as Pastor of Adult Ministries, overseeing ministry areas such as Men, Women, Young Adults, Freedom, and Small Groups. Tommy and Lindsay share a passion to see people live life on mission, and to make disciples who reproduce God’s Kingdom in every nation of the earth. Tommy is currently the European and Latin American Field Representative for Prepare International.